Not sure how flag rugby works? No problem! 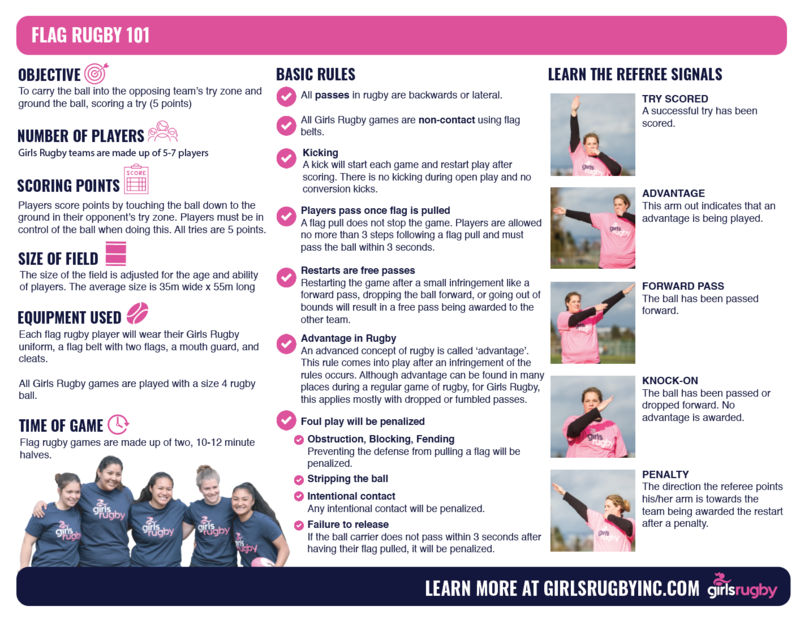 Check out the Girls Rugby Flag Rugby 101 guide. We outline things like game setup, basic rules, penalties, and referee signals. 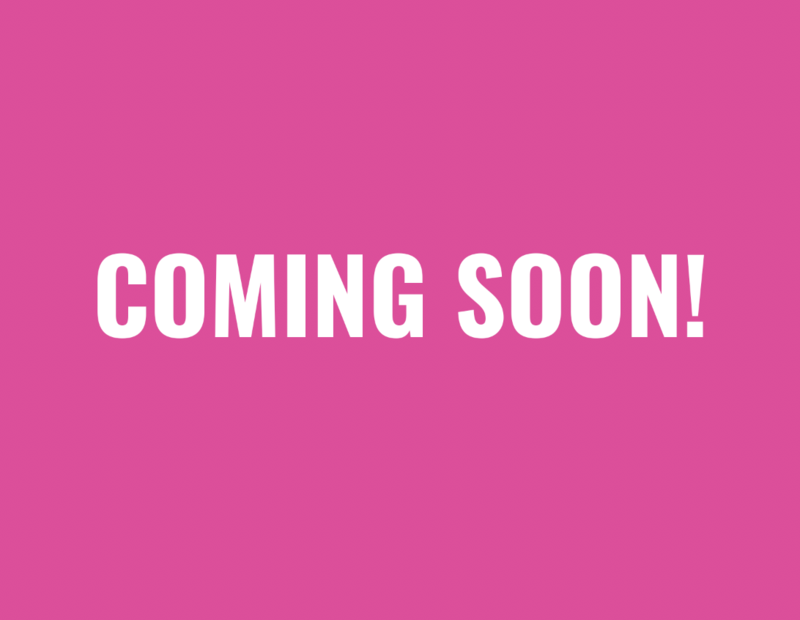 Learn more about our programs in one easy download. 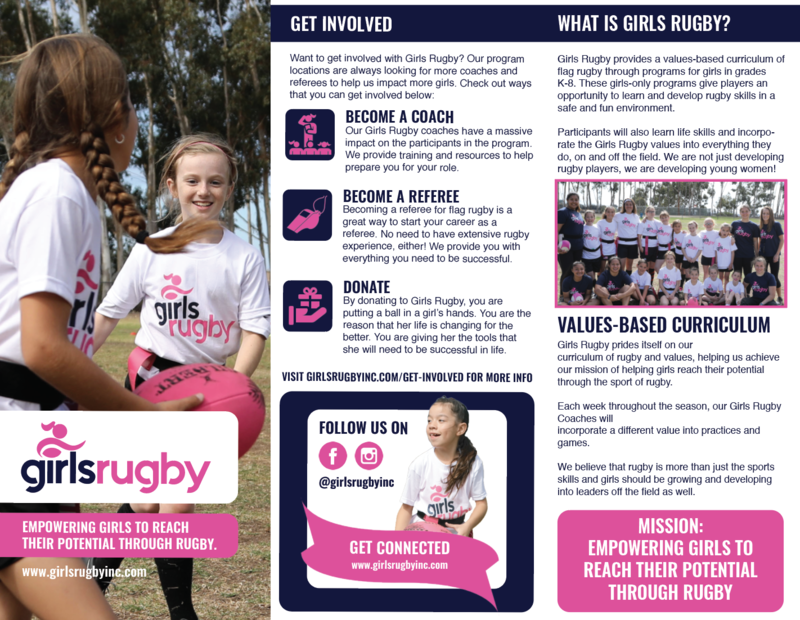 Our brochure outlines how our programs work, highlights how to sign up and get involved, and an overview of flag rugby. Download our collection of Girls Rugby Posters featuring some of our local Girls Rugby stars and some of our USA National Team members. Your girls will love printing these out and putting them up in their rooms and lockers!